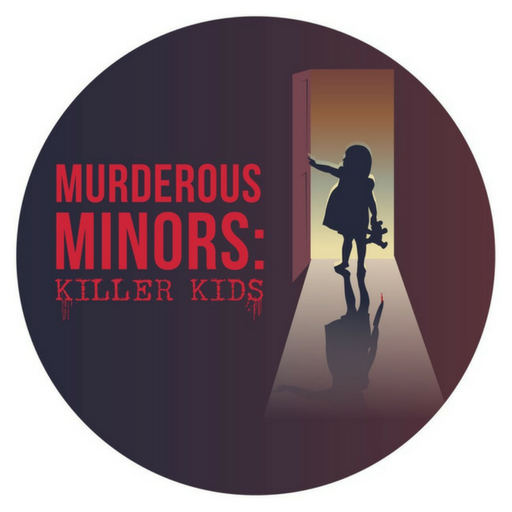 A weekly true crime podcast bringing tales of killer kids. Factual stories of murderous children throughout the years. Each week will bring a new episode on a parent’s worst nightmare.